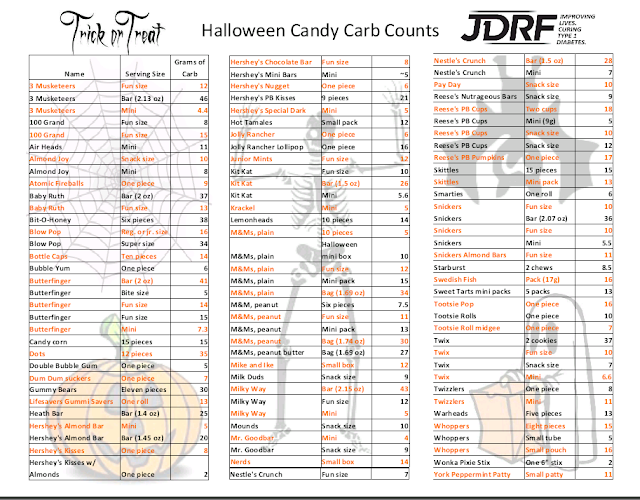 Bustin' Diabetes for Justin: Halloween with T1D.....Yes Justin can eat candy! Halloween with T1D.....Yes Justin can eat candy! One of the first things alot of newly diagnosed families think is "How will my child enjoy holidays such as Halloween, when so much candy is involved?" 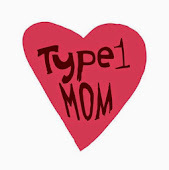 I will admit at first its tough especially when on MDI (multiple daily injections) My advice is to talk to your childs Dr. about it and how you can dose for an extra treat. I brought that up very early on with Justins Endo because he was so hungry and I felt like I needed to give him more food and it was especially tough to stick to 45 carbs at dinner. So she gave me a starting I:C ratio for him. 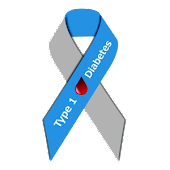 Justin is almost 2 years into this new life, and I refuse to let diabetes ruin any of the fun of childhood for him. Yes it puts a damper on it, who likes getting poked EVERDAY!! But Justin is handling it as well as can be expected, its part of his life and he does what he has to do. I am just sharing how we handle the candy overload. Then I will let him eat a piece or two each night with his dinner. It just gets added to his carb count for the meal. It makes him happy to actually enjoy a piece of candy without having to rush and eat because he's low. I don't deny him anything within reason because of the diabetes. 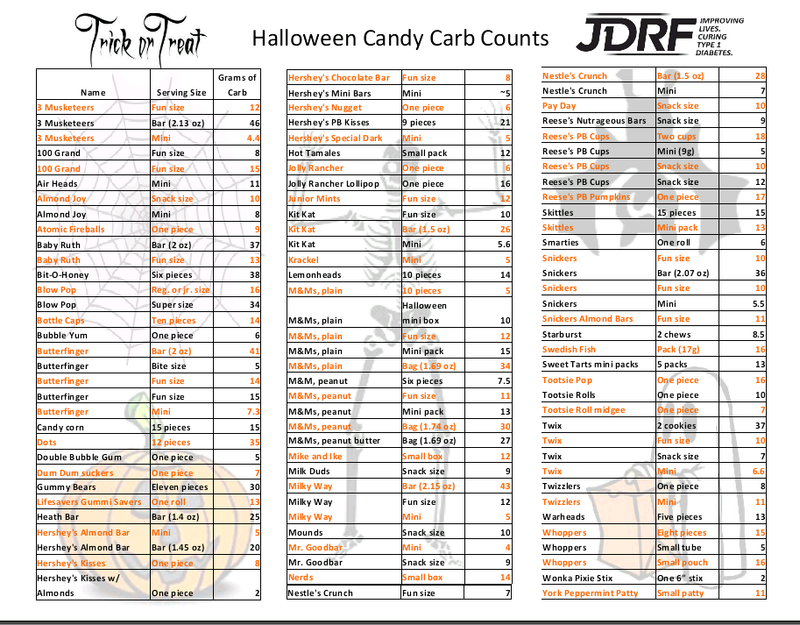 I've added a carb count sheet for candy to make it a little easier, mines printed out and hanging on the fridge.